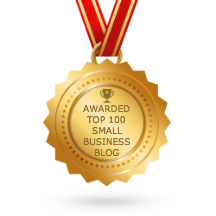 The Australian Small Business Blog has been nominated by the Locomote as one of Australia’s 30 Best Business Blogs. Thanks guys for the recognition. Does Your business suffer from Growing Pains?